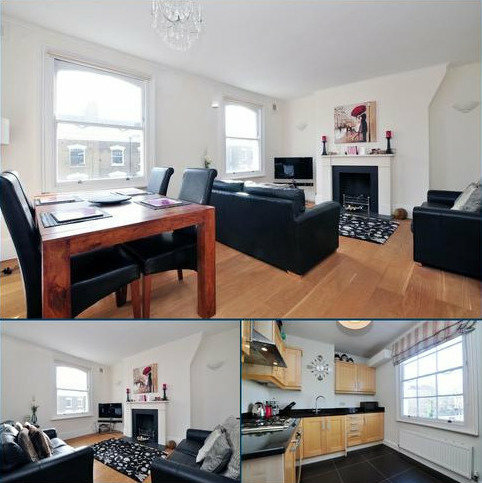 Marketed by Knight Frank - Islington. 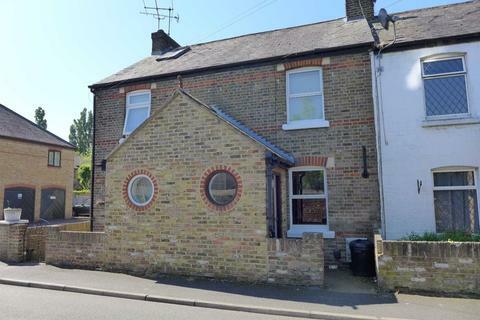 A 2 BEDROOM TERRACE COTTAGE in a pleasant residential area (within a Conservation Area) close to local shops, bus routes, town centre and railway station about 1/2 mile. EPC E.
Marketed by R Whitley & Co - Middlesex. 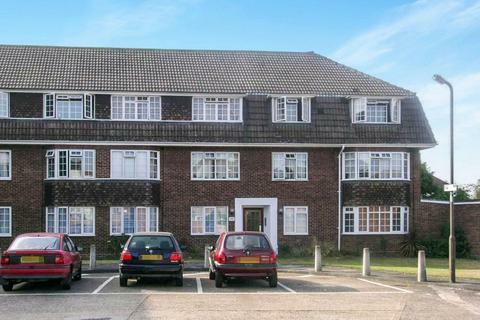 Marketed by Arrow Lettings & Management - Chingford. 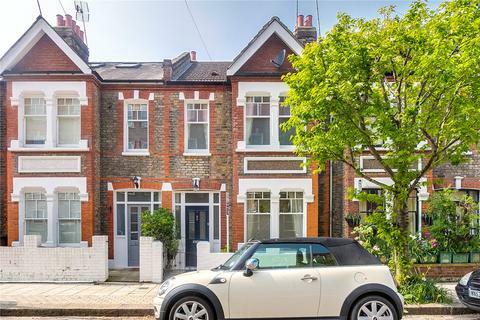 This exceptional, spacious first floor flat is located in the heart of Steep Hill, Streatham. 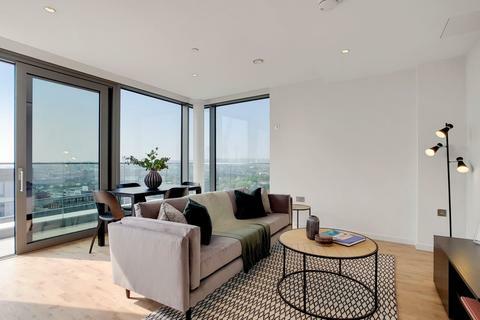 The property shows off an expansive double bedroom, modern style bathroom with SMART appliances, elegant reception room and a superbly fitted kitchen. Marketed by Saks London - Balham. 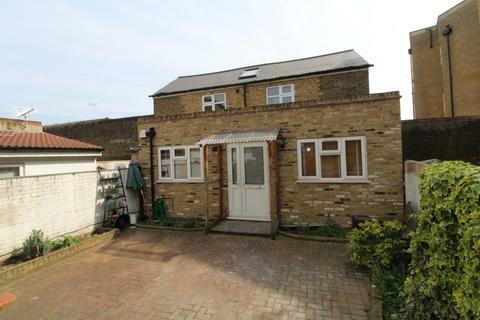 Available 8th June is this two bedroom end terrace house ideal for a family or someone looking for outside space. 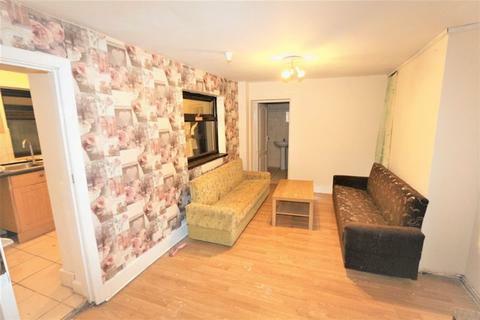 Marketed by Andrews - Romford Lettings. 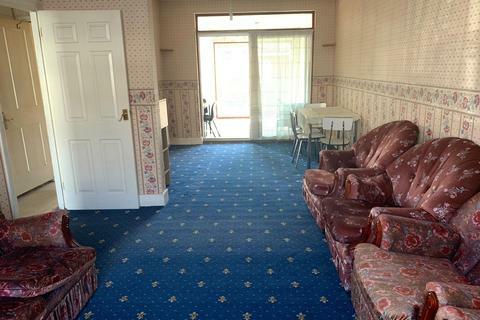 Single Occupancy Only - A lovely, spacious furnished double bedroom available to rent immediately in a prime location in Sunbury. 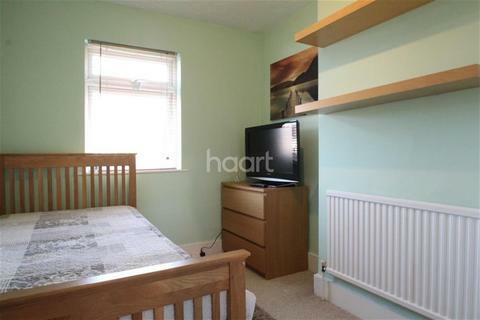 Marketed by haart Estate Agents - Shepperton. Larger than Life! 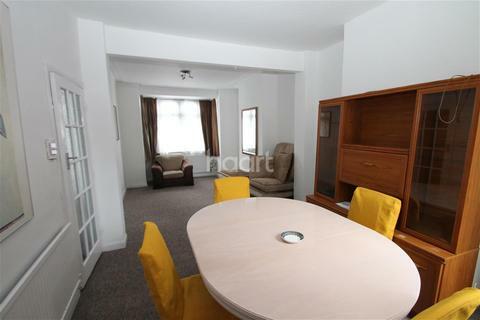 - To the ground floor you have a large through lounge moving on to the long galley kitchen. 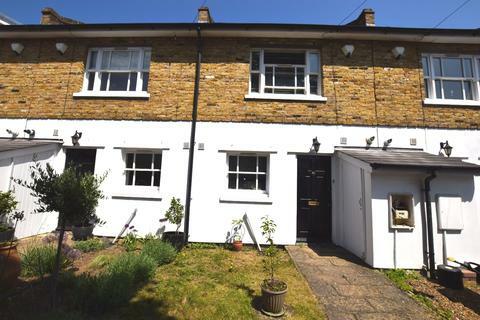 To the first floor you have 2 double bedrooms both fully furnished, to finish the property there is a large family bathroom with excellent storage. 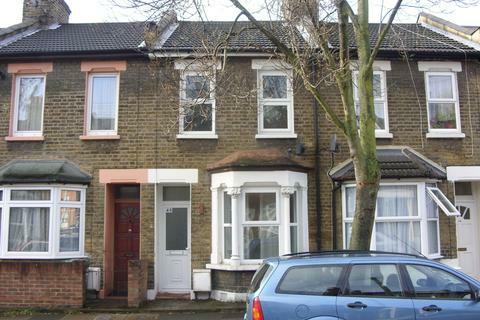 Marketed by haart Estate Agents - Leytonstone. Marketed by W J Meade - Stratford. Marketed by Trading Places - Leytonstone. 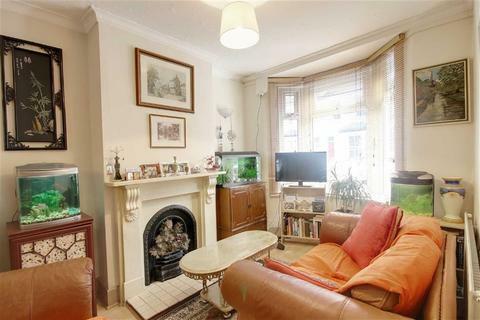 Marketed by Grand Estates - Battersea. 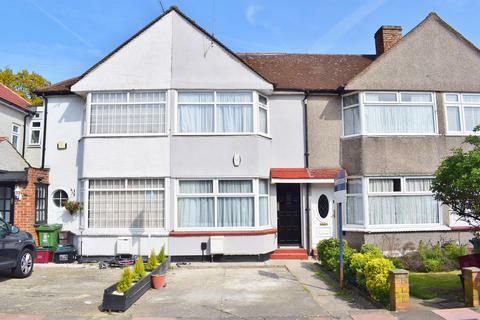 Galaxy Real Estate presents this beautiful two double bedrooms Semi Detached house available.Property comprises with spacious reception, separate dining room, fitted kitchen & family bathroom. Marketed by Galaxy Real Estate Agent - London. 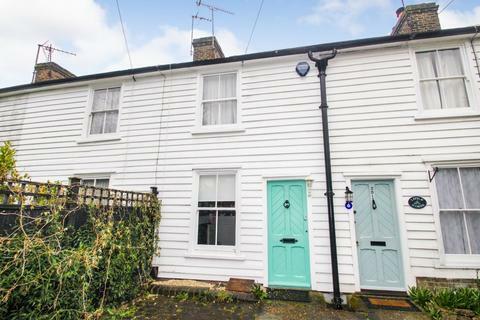 **Available with Zero Deposit** Situated in a quiet gated development and within close walking distance to Greenwich Town Centre is this charming two bedroom house now available for rental. Offered unfurnished. Marketed by John Payne - East Greenwich. Marketed by Hunters - Blackfen. PK Properties present this spacious detached double fronted bungalow, peacefully setback behind a crescent green, boasting an expansive rear garden, double garage & workshop to the front drive. GARDEN MAINTENANCE INCLUDED. 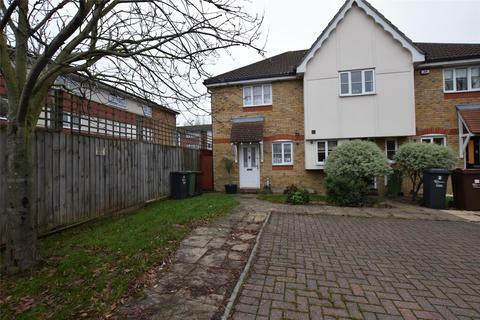 Marketed by Pk Properties - Harrow. 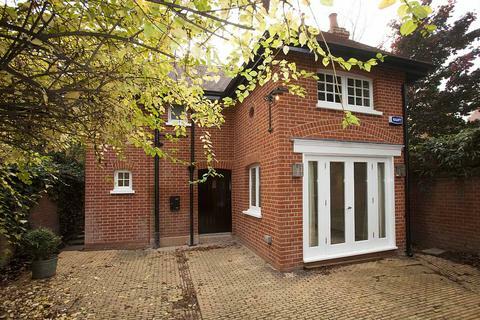 Marketed by Outlook Property - Stratford. 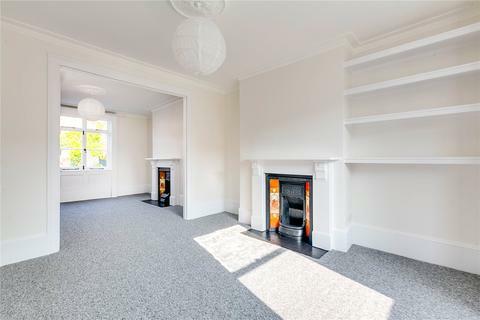 A two double bedroom second floor apartment, located moments from Morden Tube Station and shops. 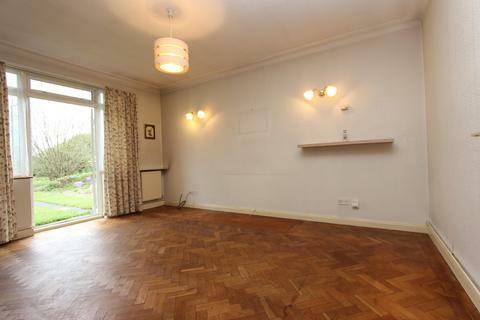 Comprising on spacious reception room, bathroom, separate kitchen and two double bedrooms. EPC D.
Marketed by Ellisons - Wimbledon. 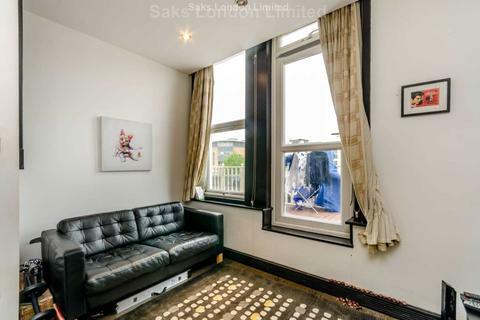 Property Link Ilford are proudly present to you this Absolutely Gorgeous Two Bedroom Ground Floor Flat situated 17 Minutes walk away from East ham Underground Station and Manor Park Train Station also you will find many local amenities nearby. 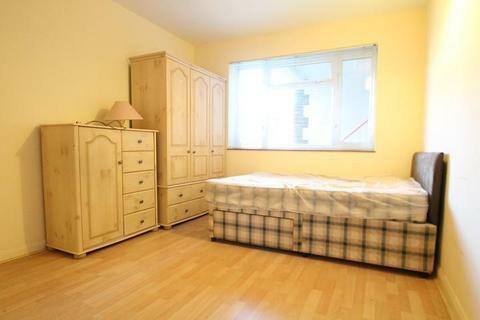 Marketed by Property Link - Ilford. 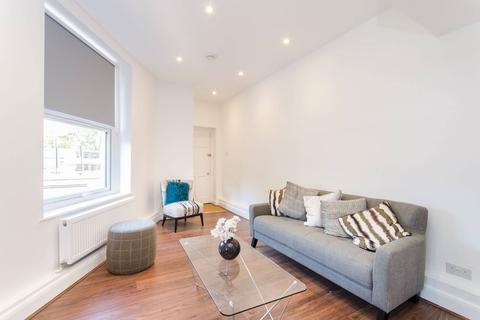 Available for Short Lets: A contemporary mews house in the heart of Holland Park with a balcony and garage. Marketed by Strutt & Parker - London Kensington Lettings. 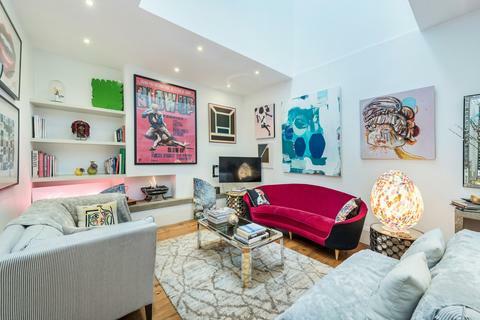 Marketed by Marylebone High Estate Agents - London. Marketed by Chestertons - Wandsworth. Marketed by Chestertons - Chiswick. 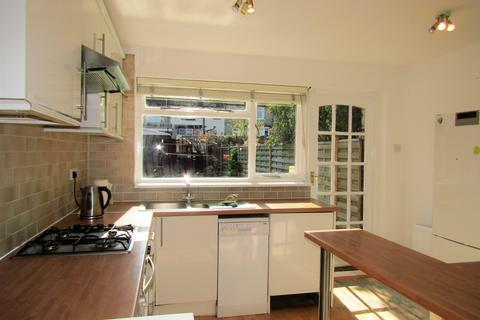 Marketed by Key Property Consultants - Penge. Marketed by Knight Frank - Kings Cross. Marketed by Andrew Nunn & Associates.